Products are transported all the time all over the world. During this journey many different carriers can be involved. Sometimes we just can’t be satisfied with the fact that a product has been damaged during delivery. It can be adequate to know where and when an impact, a tilt or a temperature change took place. Our recorders continually monitor and report in real time the shock, vibration and environmental conditions experienced by structures, facilities and equipment during transit, storage and operation, thus making claims against the carrier a lot easier! ShockWatch® ShockLog recorders for constant up-to-date monitoring of weather conditions and impacts, wheather in transit or in storage. The device monitors and records peak acceleration values for all three axes reported on a time basis. 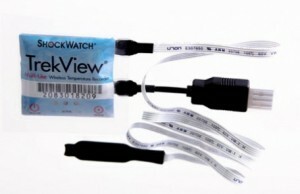 Censors for monitoring temperature changes, humidity and tilt angles are found as accessory. The GPS/GPRS –module on hand for the 298-model. The SchockWatch loggers minimize the risk of misunderstandings and ensure when and where exactly the mishandling has taken place. 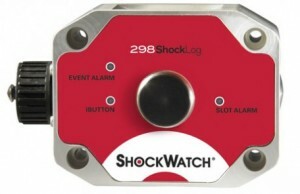 ShockLog 208 only monitors and records impacts. 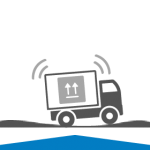 ShockLog 208 monitors and records impacts and environmental conditions experienced by any type of structure or equipment (in use, transit or storage). The device alerts you whenever damage may have occurred so you can respond promptly. 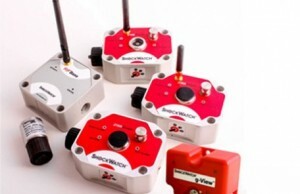 ShockLog impact recorders help determine mishandling by increasing accountability at every step of the journey. ShockLog 248 monitors and records impacts and environmental conditions experienced by any type of structure or equipment (in use, transit, or storage). The device alerts you whenever damage may have occurred so you can respond promptly. 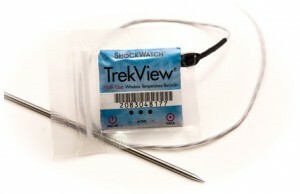 ShockLog impact recorders help determine mishandling by increasing accountability at every step of the journey. 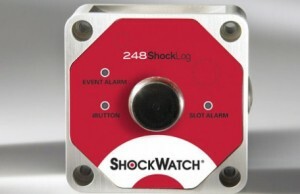 ShockLog 248 monitors and records up to 15 impacts that exceed the threshold. Temperature and/or humidity censor can be built into unit (accessory). Connects to PC by USB. 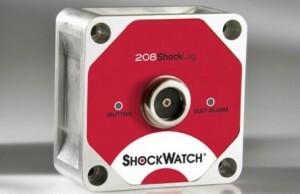 ShockLog 298 monitors and records shock, vibration, and environmental conditions experienced by any type of structure or equipment (in use, transit, or storage). The device alerts you whenever damage may have occurred so you can respond promptly. 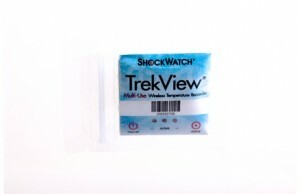 TrekView is a cost-effective cold chain monitoring product that ensures you know if your product has been exposed to unacceptable temperatures that could negatively affect product quality, safety or shelf life. 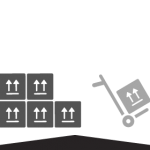 With TrekView, you have the information you need to make changes to your processes which can drive a reduction in product loss during storage and/or shipping and handling, and improve your bottom line. 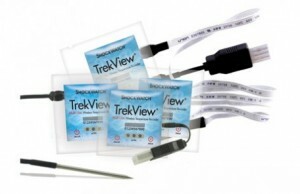 The internal USB version of the TrekView is best suited for environments where an external cable may be in the way during product movement or when the TrekView is externally mounted on an exposed surface. 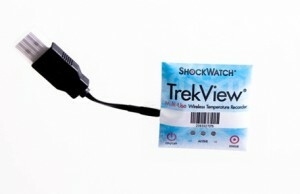 TrekView offers an optional ribbon cable for monitoring product temperatures inside validated packaging or any packaging. 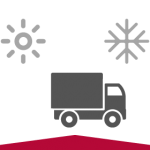 The packaging remains intact throughout the journey but valuable temperature data can be verified at any point in the cold chain.